We have long known that currently consume excess sugar and the attempt to reduce their intake for health care, often tea or coffee breakfast Unsweetened we drink, however, sugar as a sweetener is not the problem the hidden sugar yes it is and represents the great cause of the excessive amount we eat today. Spoonful of sugar that we add to the breakfast coffee is nothing compared with the 10, 20, or 30 tablespoons daily that we can ingest by eating different processed foods they do not always taste sweet sugar or imagine they possess. This hidden sugar in foods is responsible for us to overcome notably the WHO recommendations not to spend 5% of daily calories in the form of sugar, which is about 25 grams a day in a 2000 calorie diet, or which equals 5 teaspoons of sugar. According to the Alliance for Sugar Control, responsible for the campaign “25 grams” sugar consumption is four times higher than the WHO recommendation because ingested on average about 111 grams a day, which derives especially processed foods. Among the main sources of hidden sugar in our diet are the soda (23%), theyoghurts and dairy desserts (22.3%), the cakes and pastries (16.9%), the juices and nectars from fruits ( 11.9%) and chocolates (11.4%), as stated by the Heart Foundation, although of course there are many other foods that can surprise us with the amount of sugar they possess. With these figures, it is clear that sugar as a sweetener, that we added to coffee or breakfast tea is not responsible for the problem of excess consumption, but most of the sugar we consume is in processed foods that abound in our current diet. Before, sugar consumption was significantly lower in our usual diet and therefore was due in part to the large amount of fresh food that we consumed. Therefore, a good measure we can take to start reducing sugar we eat and health care is decreasing processed foods and include more and more fresh food on our plates. Processed foods have not only sugar, but also sodium, bad fats and calories in larger amounts, therefore, begin to reduce your intake will not only benefit health by contributing to a decrease in sugar diet. In addition, we can begin to look at nutrition labels, observing in detail the ingredients of each food to discover the presence of sugar that can be found under different names, so it is important to pay attention to it in order to find the hidden sugar and choose foods less added sugar possess. Only then can we begin to moderate your intake of sugar, which currently is one of the main enemies of our health. Here you can get more information in this blog great depression facts. 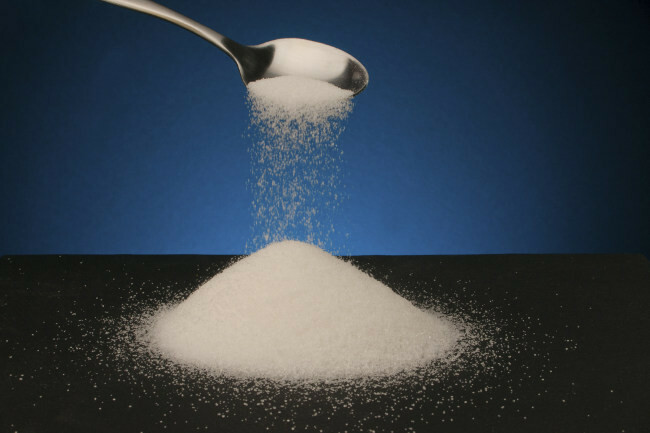 Separator image Posted in Health and tagged with hidden sugar, Sugar, sweetener.